Glycerin is a very wildly used material for the industries of medicine, food, cosmetic, cryogen, synthetic resin, colorizing, paper, detonator, etc. Glycerin mainly consists in the crude grease of vegetable and animal, in which the percentage is around 10%-13.7% in the weight. 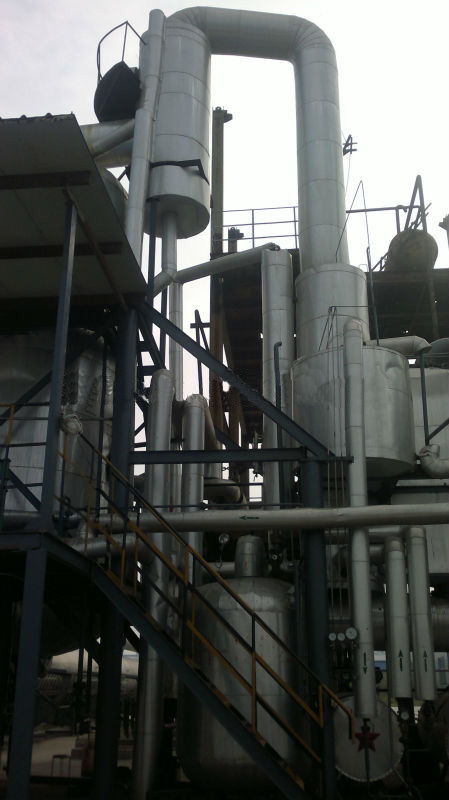 Based on this concept, we designed the glycerin recycling and refining product line to get the refined glycerin out from soap, biodiesel oil and fatty acid industry. These glycerin would become an extra profit for the clients. Meanwhile, our glycerin line helps solved the pollution problem.